If you are looking for a picture framer or for picture framing suppliers in Sheffield, consider a visit to Brampton Picture Framing in Chesterfield Derbyshire. We around around 14.7 miles away. We offer a VAST range of framing services and will be happy to help. Brampton Picture Framing offers a wide range of professional picture framing services and have a team including 4 Fine art trade guild commended framers including James Ashton GCF Advanced one whom holds the Fine Art Trade Guild advanced conservation qualification too. If you are planning to visit us please do take a moment to look at our location as we are VERY WELL HIDDEN away in a courtyard behind a row of terraced houses. Please also note, the archway leading to our car park is very narrow but parking on local streets is free. Please take the time to view these extensive examples of our professional custom picture framing work. If you have any questions or would like to get a no obligation quote for bespoke framing, you can request here or please do call us on 01246 554338 to discuss your framing requirements. We are located on a one-way road that can only be approached from the south - look for Morrisons' supermarket on your approach and take the roundabout exit onto Old Hall Road. The archway to our courtyard is the first on the right. Our courtyard entrance is large enough to accommodate most large cars and small vans, but if you are unsure about parking, there is roadside parking available in the area. View our ranges of picture frames online. Our site offers a dynamic catalog of frames which is updated weekly. 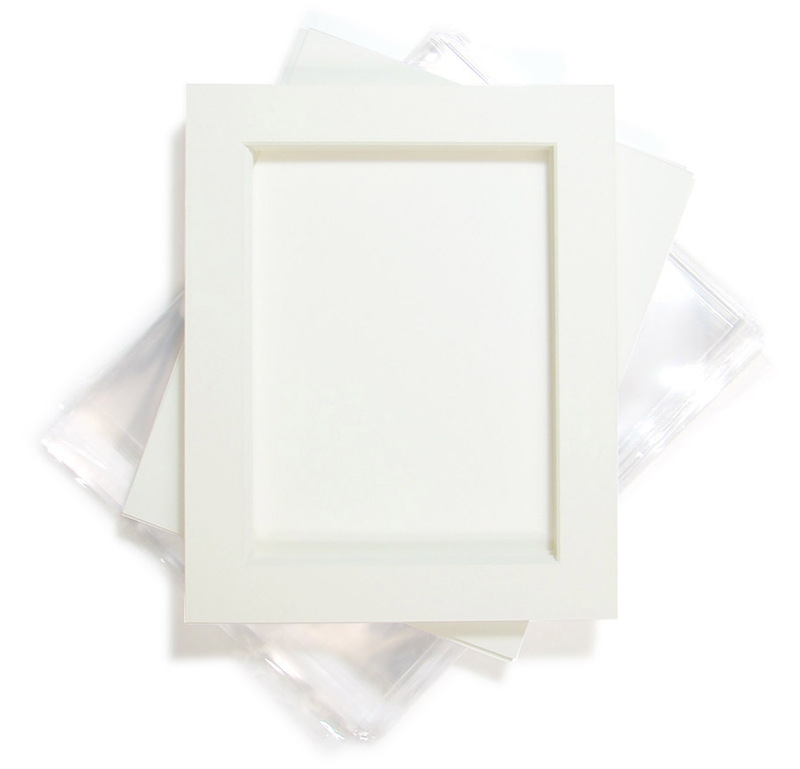 We manufacture a vast range of picture frames and photo frames to fit standard photo and print sizes. Wholesale trade picture mount kits for photographers and artists. We manufacture and supply frames of all sizes, if you need a large photo frame or picture frame you might find few framers are interested, we are and we should be able to help!